 Amazon Donates to Zane's, Inc.
﻿3x your impact! From March 12-31, Amazon is tripling the donation rate on your first smile.amazon.com purchase! Every little bit counts. When millions of supporters shop at smile.amazon.com, charitable donations quickly add up. As of November 2017 Amazon shoppers have raised $69,949,133.28 for organizations like Zane's, Inc.
Click here and save the page in your favorites so every time you shop Zane's, Inc. will get a little love. Remember, only purchases at smile.amazon.com (not www.amazon.com or the mobile app) to support Zane's, Inc.
Kimberly Fuller, our very own board member, presents Bella the therapy dog. 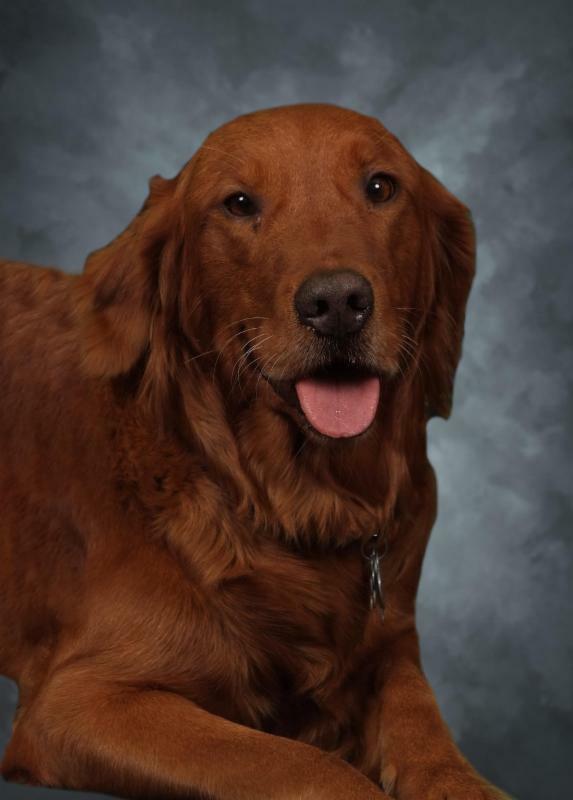 Bella is a trained therapy dog who provides supportive and therapeutic intervention for students in the classroom. 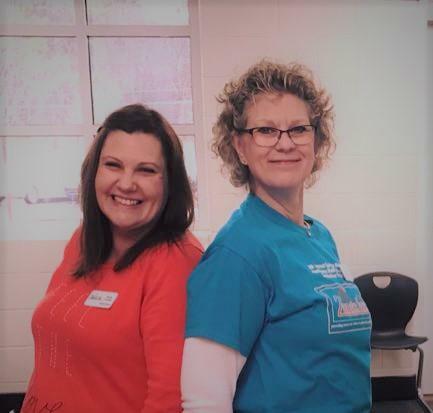 She has provided intervention for students with autism for the past four years, which has proven to improve student behavior and increase communication. Teachers struggle to provide supportive interventions to assist students with daily challenges in the classroom and with research it shows children with moderate to sever autism can increase their communication, reduce maladaptive behaviors and increase their social skills by having a trained therapy dog. This will allow education of children with autism and for individuals to become more fully integrated into the general education classroom. 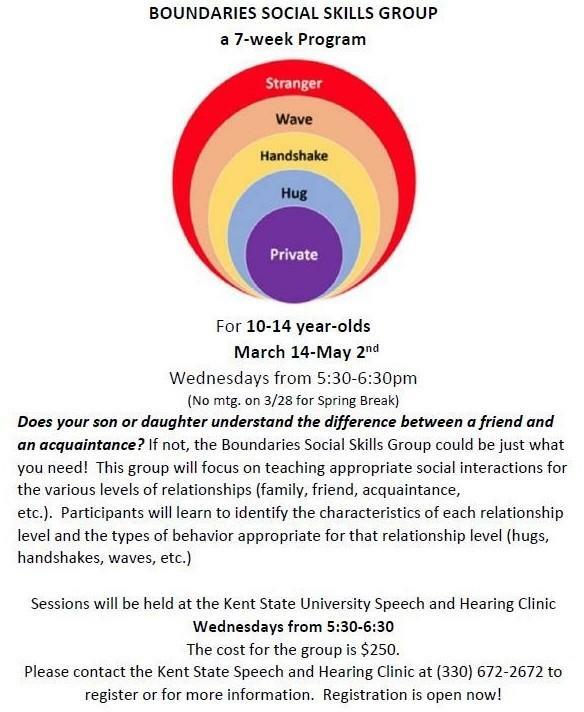 Bring your children to meet Bella! Roll the Dice & Walk the Plank! Avast ye scurvy dogs! 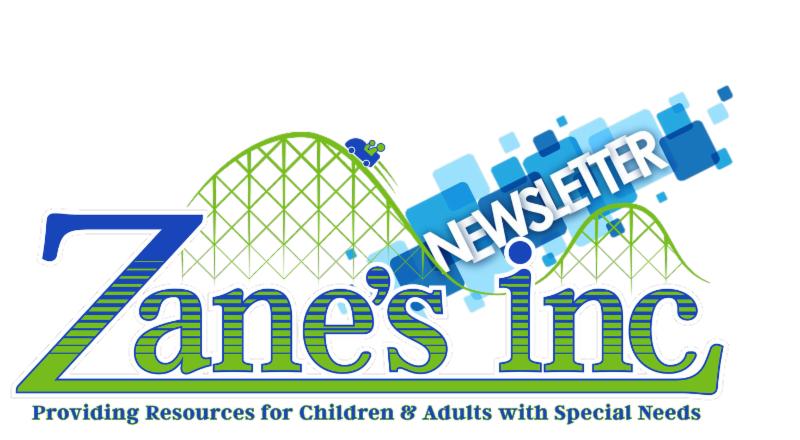 Tickets are now on sale for the Zane's, Inc. 8th Annual Spring Fundraiser and Casino Night! This year's theme is "It's the Pirate's Life For Me." 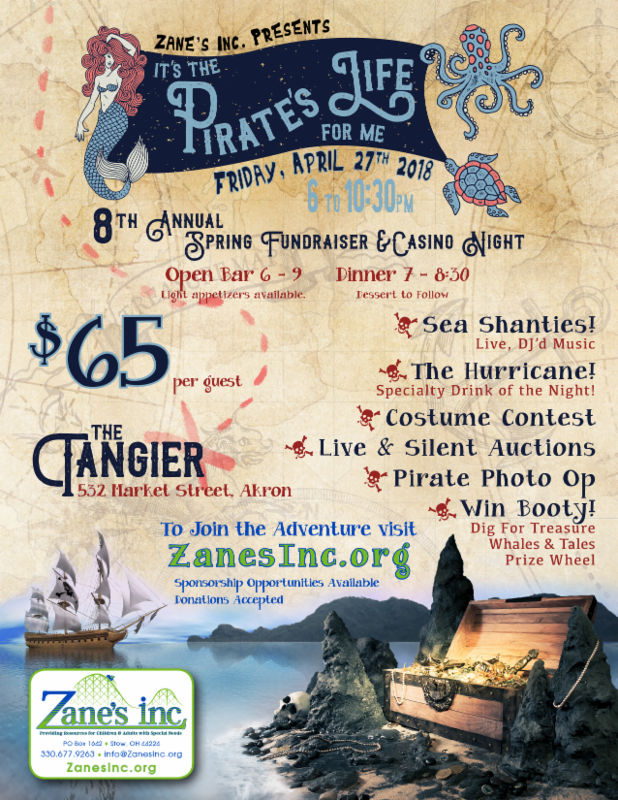 Click HERE or the super awesome graphic to the right and sail on over to ZanesInc.org to purchase your tickets. This year's event is sure to be the greatest yet. Open Bar - Dinner - Live Music - Costume Contest - Live & Silent Auctions - Casino Games - Loads of Booty Prizes - and much more! On February 24th we had the pleasure of participating in a truly special event at Springfield High School. The Spirit "Spark"-Tacular Cheerleading Showcase for students with special abilities was absolutely amazing! Congratulations to all of the amazing athletes who participated! Zane's Board Members are pleased to announce the first quarter funding results. All three families received funding for therapy: O/T, speech and therapeutic riding. A total of $3,660 was awarded. Congratulations to the recipients! The FSF Committee is already hard at work processing the next group of applications. We have eight files to process for the second quarter! Thank you FSF Committee! 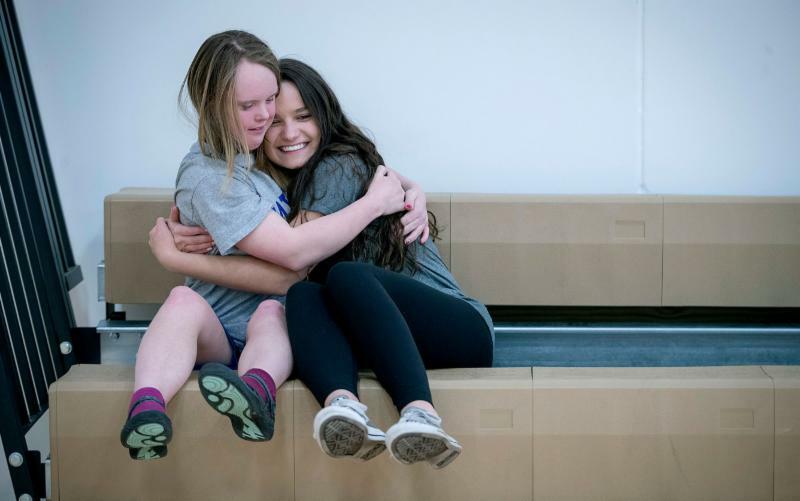 “I was part of the first group to take the class last year and after I took it, I was like, ‘This is so cool,'” said junior Mimi Schrader, a starting point guard for the Wayzata girls’ basketball team. See the full article at www.disabilityscoop.com . ﻿See the full article at spectrumnews.org . 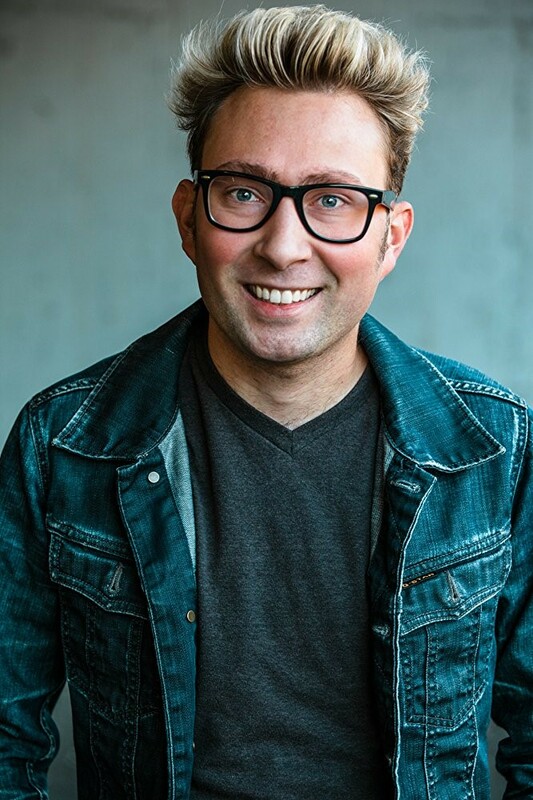 Alex brings a one-of-a-kind perspective of how one can use their differences to educate and to create new spaces for the autism community. Winter Special ends February 28th. 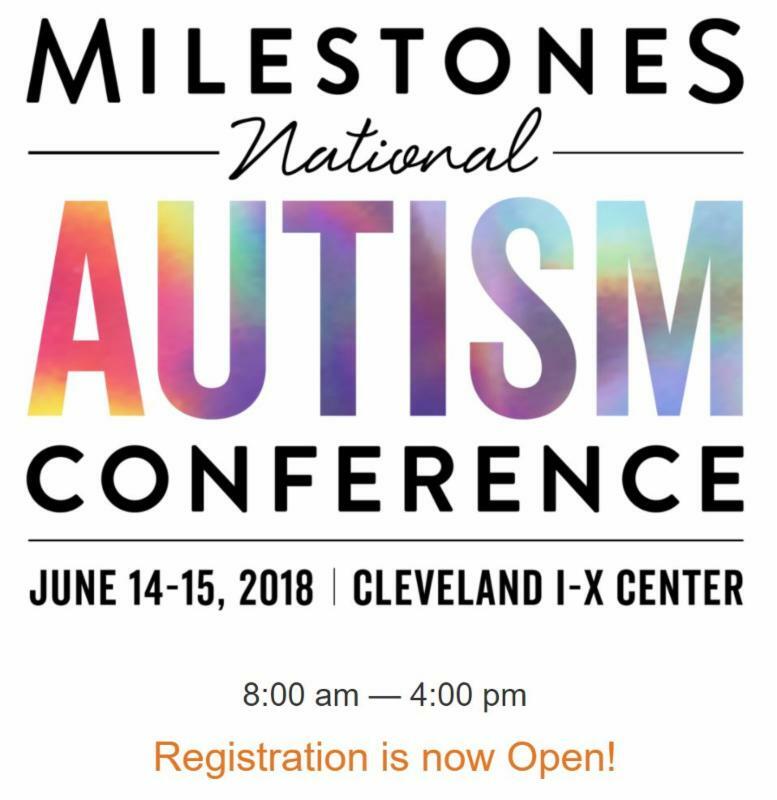 Don't miss your chance to get the best deal on 2018 registration! This tool kit is an informational guide to Applied Behavioral Analysis (ABA). 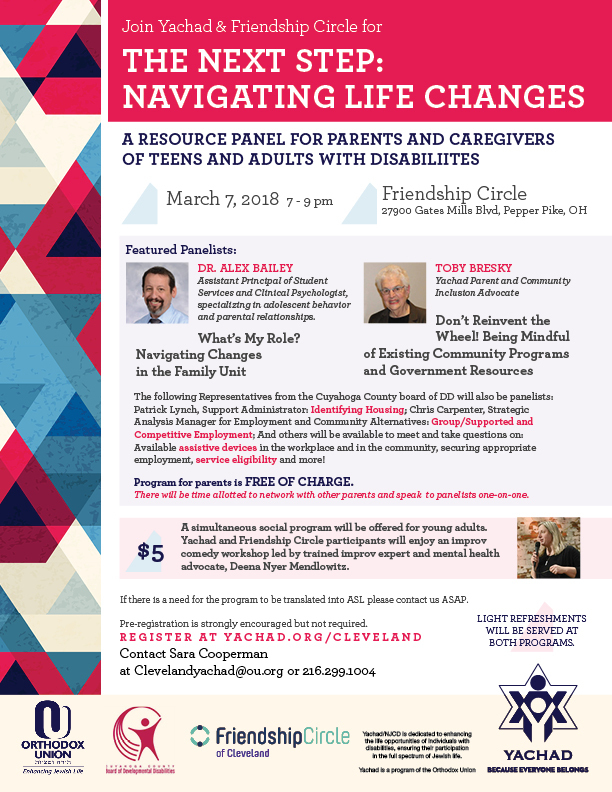 It is designed to provide you with a better understanding of ABA, how your child can benefit, and where/how you can seek ABA services. 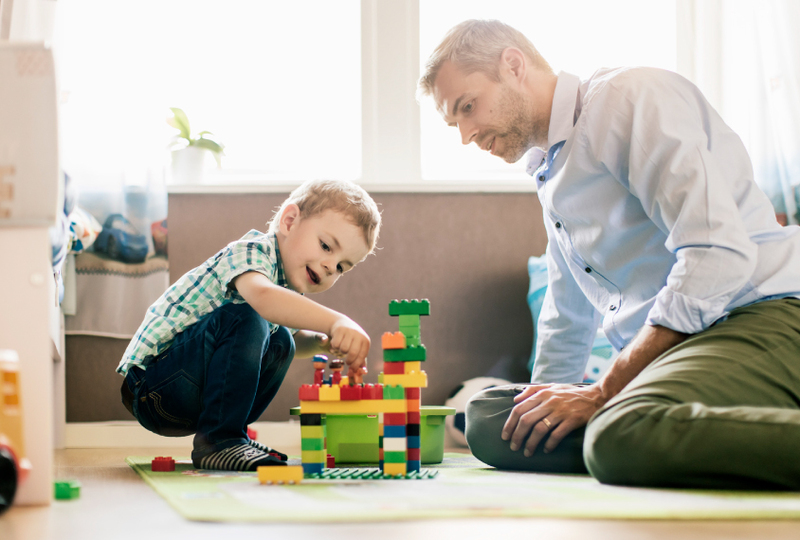 ABA is a set of principles that form the basis for many behavioral treatments. ABA is based on the science of learning and behavior. ABA is considered an evidence-based “best” practice treatment by the US Surgeon General and by the American Psychological Association. “Evidence based” means that ABA has passed scientific tests of its usefulness, quality, and effectiveness. 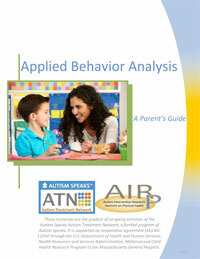 Anyone can download the ATN/AIR-P Parent's Guide to Applied Behavior Analysis for free here . 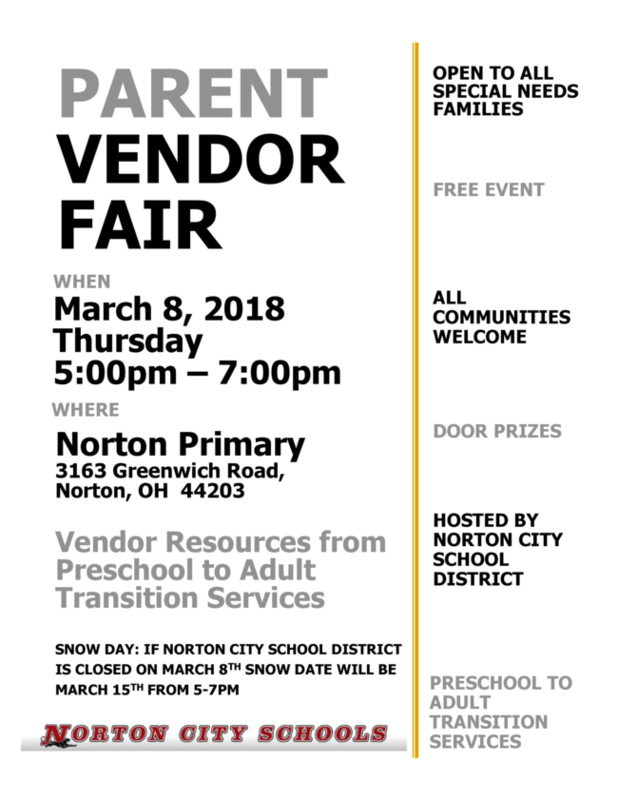 Please RSVP by Monday, March 19th.